Xiaomi Mi 9X is going to come with 6.4-inch Full HD AMOLED display screen. This size of the display screen is considered one of the largest display screens. It means that Xiaomi’s Mi 9X with this giant screen setup gives you an option to enjoy your favorite videos and games. The handset is fueled with one of the best chipset called Snapdragon 675. Xiaomi Mi 9X’s is an 11 nm chipset that contains Adreno 612. It shows that the performance and graphics result will be far better than a 14 nm chipset. According to the new leaks, Mi 9X by Xiaomi will come with 6 gigabytes of RAM which will be paired with 64 gigabytes of internal storage. 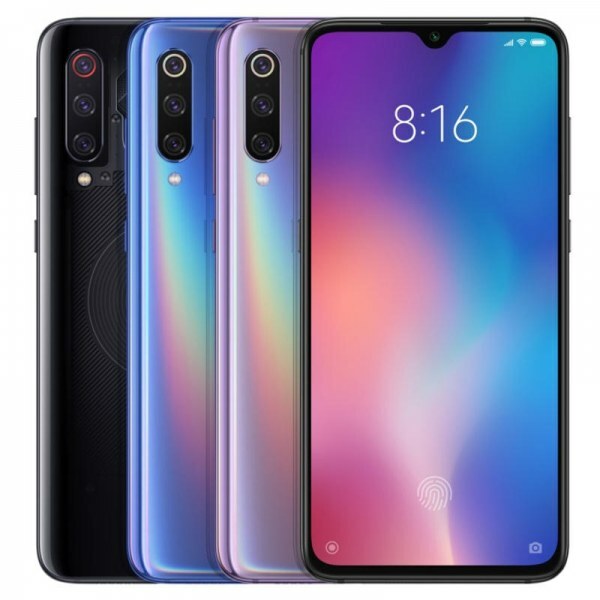 As for as the camera setup is concerned, Xiaomi 9X is equipped with the rear triple camera setup.